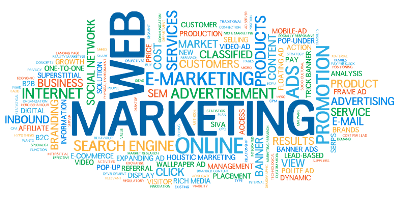 We work with marketing research analysis, we build internet marketing strategy and manage advertising campaigns. We improve social network communication between you and your potential customers, using our services to promote your business product or solution through pay per click campaigns, email marketing and social media channels. We provide online internet marketing research and analysis. Public relations planing and measurement services. Pay per click (PPC) advertising management. Email marketing research and management services. Social media relations and advertising management. We maximise your company visibility and reach specific audience target to promote your business or product via PPC advertising management campaigns. Email is one of the most powerful ways to promote your business online. With email campaign management we are ready to reach new or existing customers for you. Getting involved with social media is essential in today’s world. We analyse public relations, build social network strategy and manage advertisement via social media channels.